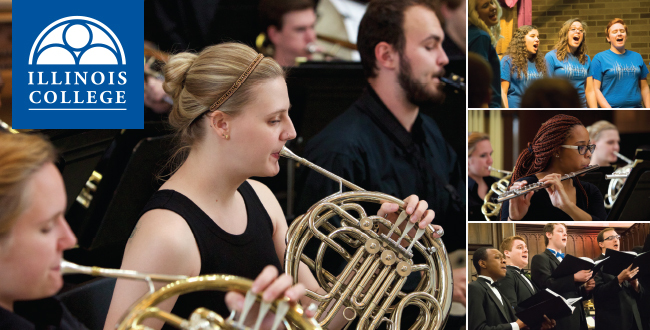 Interested in Music opportunities at Illinois College? Even if you don’t plan to major in Music, there are still many options, and non-majors can even get music scholarships! Just complete this form, and someone will contact you promptly about ensembles, lessons, auditions, scholarships, and any other questions you may have!